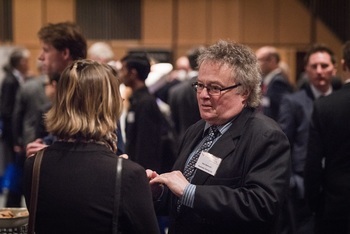 Aero Engine Forum comes to Birmingham. 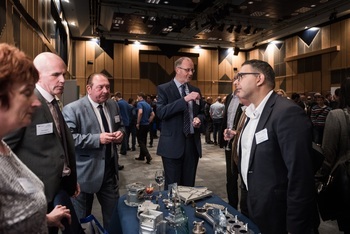 The first ever Aero Engine Forum Birmingham drew some 400 delegates from 250 aerospace companies representing 12 countries. 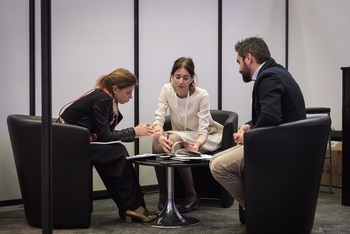 They all came to the city's International Convention Centre to participate in an international aerospace industry summit and hold 3,900 intensive business-to-business meetings over three days, 18-20 April. 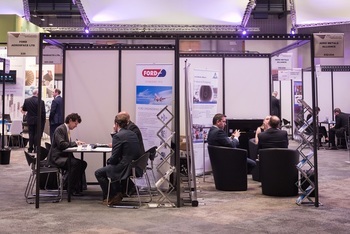 The Forum was specially designed to help aerospace industry companies of all sizes understand the significant market opportunities, and the substantial technological challenges, aircraft engine makers and their suppliers face over the next ten years, then hold a large number of B2B meetings to help them identify new collaborative partnerships. 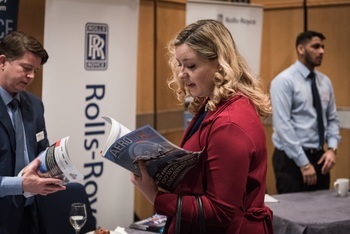 The Midlands was an excellent location for this major event, as the region plays host to one of the world’s biggest clusters of aero engine and aircraft systems makers together with more than 300 supply chain companies. There are substantial opportunities for the UK aerospace engine supply chain in the next 5-10 years, and collaborative innovation is the way ahead. 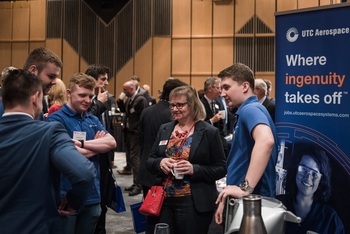 That was the main message from speakers at the MAA’s sixth annual conference, which attracted more than 200 delegates to Birmingham’s International Convention Centre on 18 April. But alongside the opportunities are challenges to develop increasingly clean-running, reliable and cost-effective aero engines. 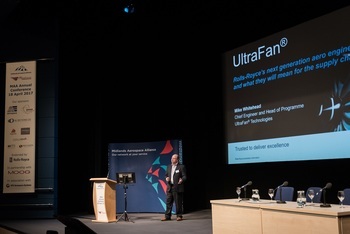 “As things get bigger and more complicated, we have to collaborate,” said Mike Whitehead, head of Rolls-Royce’s UltraFan™ technologies programme. 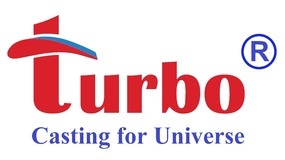 To meet the targets set by the Advisory Council for Aviation Research and Innovation in Europe (ACARE), the industry needs radical new thinking on engine technology in areas such as hybrid electrification. Boeing forecasts a global need for 39,600 new civil aircraft up to 2035, 71 per cent of them single aisle models, a total market worth an estimated $5.9 trillion. Colin Turner, technical exploitation manager of Yeovil-based Leonardo Helicopters, warned of a looming skills shortage. He said the industry faced losing 25-30 per cent of its senior employees through retirement in the next 5-10 years which could undermine the UK’s “world-leading capabilities”. 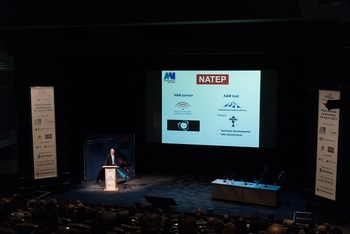 He said OEMs such as Leonardo recognise “innovation is coming from SMEs working with the big companies.” The aerospace sector will need disruptive technologies to develop, making OEMs receptive to new technologies coming from the supply chain independently through programmes such as NATEP. Steve Parker, director of engineering for Tier 1 supplier Meggitt, said engine improvements driven by ACARE 2025 are in the research cycle now. 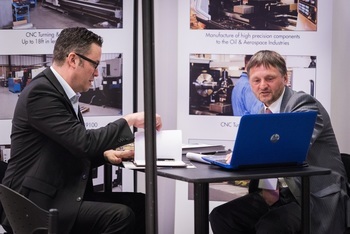 This is where “expert suppliers can assist in optimising product performance” in partnership with OEMs. 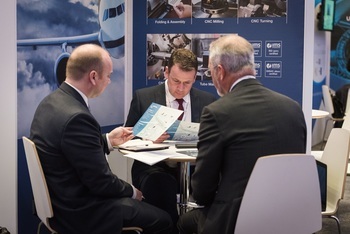 Jonathan Murday, director of business development and programmes at Moog Aircraft Group, repeated the call for openness to “collaborative partnerships”. He said Moog even found itself working with a competitor to develop an innovative solution on the Lockheed Martin F-35 Lightning programme. 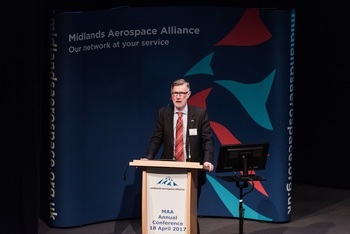 Mark Wingfield, managing director of Birmingham aerospace supplier A&M EDM, presented his company’s journey from start-up 15 years ago to established player now developing its own technologies with help from the MAA. 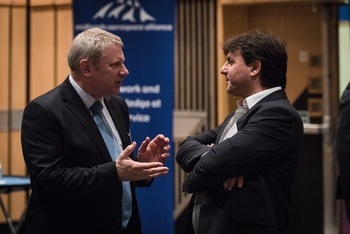 Other keynote speakers included Robert Hupfer, general manager Actuation Systems for UTC Aerospace Systems and Mark Scully, head of technology, Advanced Systems and Propulsion at the Aerospace Technology Institute (ATI). 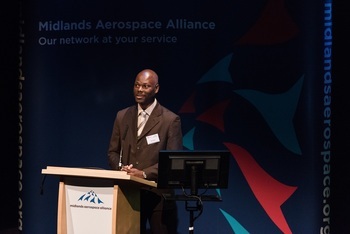 For the first time, the MAA staged its annual conference before two days of intensive B2B meetings between aerospace customers and suppliers from the Midlands and around the world, set up with global experts BCI Aerospace under the overall Aero Engine Forum Birmingham umbrella. 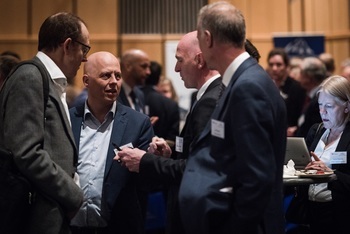 According to Dr Andrew Mair, chief executive of the MAA, the conference “provided insights into the future of aero engines and systems to make sure Midlands suppliers could really understand future technology and market developments” prior to the B2B meetings. Feedback from MAA member companies was uniformly positive, Mair reported. 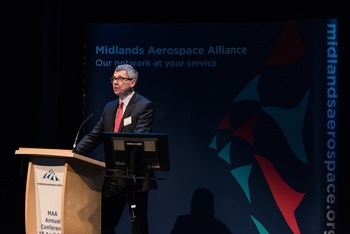 “And we have taken another big step to put Midlands aerospace on the global map, to the benefit of our superb regional cluster,” he said. 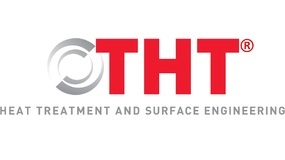 Liked the broad overview of the industry and key challenges. The combination with the forum is a good idea. Very well organised – excellent catering. Well organised – good event information for table top. 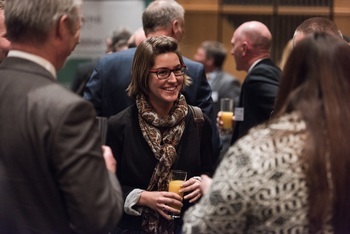 More than interesting – excellent for networking. I had very productive meetings with current and prospective customers. Reception afterwards was definitely a good idea. Thank you very much. Very good day. Excellent day. 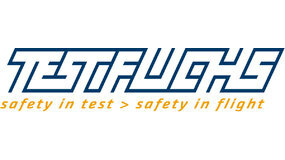 Suppliers and customers could share valuable information. The event went extremely well in terms of the format and content. A good mix of attendees and most seemed well engaged.